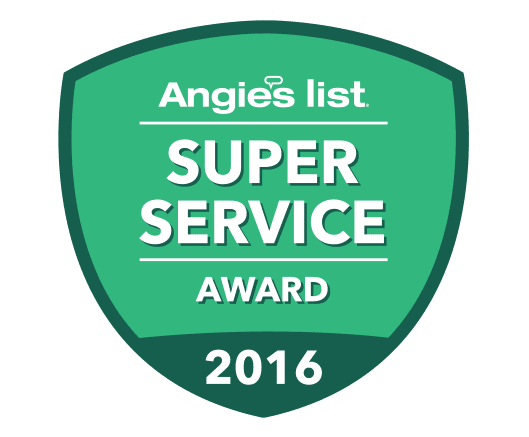 We have won the Angie’s List 2016 & 2017 Super Service Award! We are proud to offer Beautiful Custom Made Entry Doors from Provia (www.provia.com) as well as Replacement Windows from Ply Gem Windows (Plygem.com) and Alside Windows (Alside.com.) New Door Store by EcoView provides homeowners with premium quality products for their home along with dependable service. We specialize in Replacement Windows, Patio Doors, French Doors & Front Entry Doors. We are a Ygrene Approved Contractor & HERO Registered Contractor. We also offer 100% Financing. Ask us about our 30 Day Low Price Written Guarantee!